Cycle of Service Innovation (COSI)Cycle of Service Innovation (COSI)At Grosvenor, we believe our people are our most valuable asset. To help our people achieve high performance nationwide, we developed the Cycle of Service Innovation (COSI). The COSI is a 220 step process which integrates all aspects of service delivery, and is a critical part of every task we undertake. It links into every level of our business operations and ensures that we consistently deliver the highest levels of quality and service. The COSI maps out the critical actions, deliverables, resource allocation and role clarity and how people work together in executing each of their responsibilities. 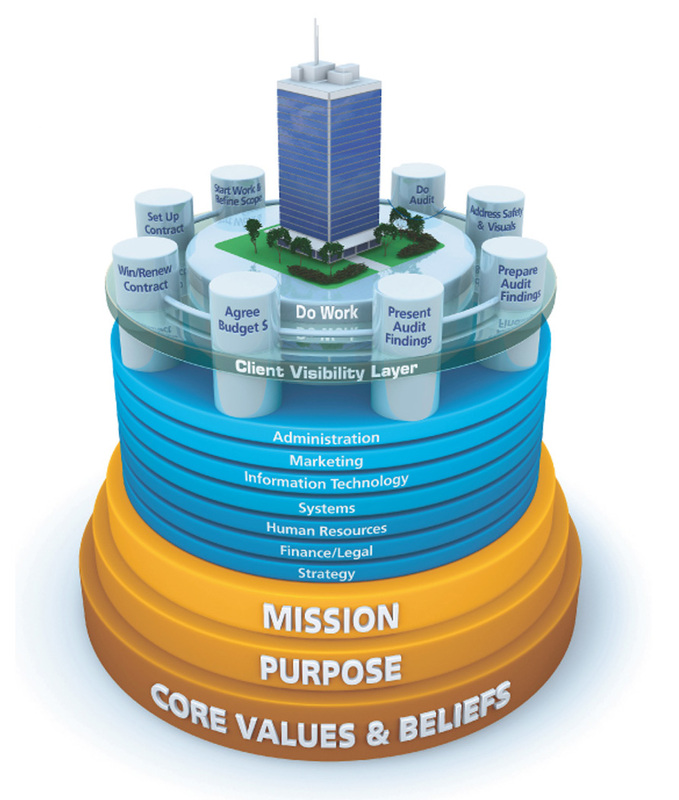 A customer centric approach through alignment of people’s roles and responsibilities. This includes detailed job descriptions, induction and training program. A comprehensive training program helps our employees continually improve their skills and performance. This ensures our people are capable of quick problem identification and resolution with a culture of objective decision making. A focus on teamwork with an in-depth understanding of how people work together in executing each of their responsibilities. Processes which link traditionally separate functional areas to ensure that day-to-day work coordination is effectively controlled, and that comprehensive and consistent records are maintained. The COSI process enables us to work proactively to deliver key benefits to our clients including lower total cost of ownership, fewer unplanned maintenance events, and happier tenants working and living in a more sustainable environment.